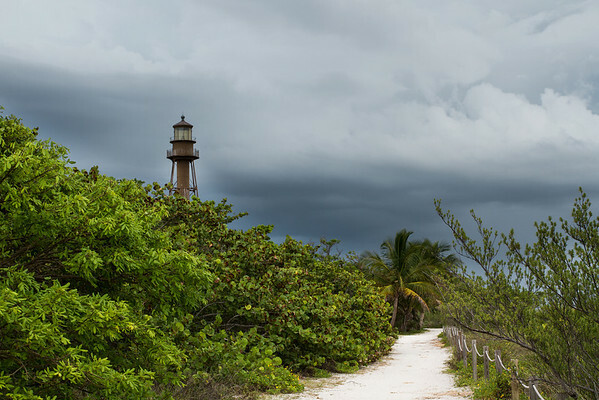 Lush greenery lines the pathway and storm clouds provide the backdrop to the Sanibel Island lighthouse in southwest Florida. 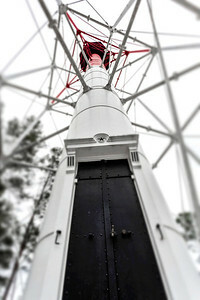 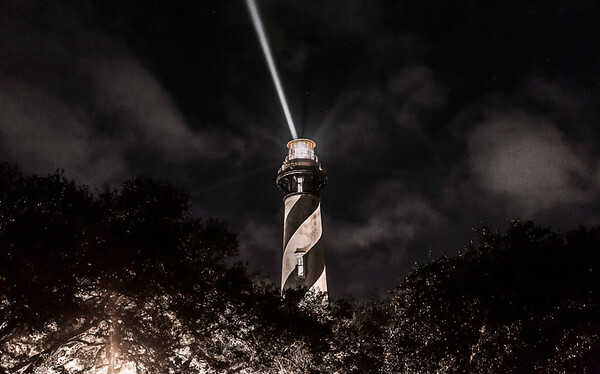 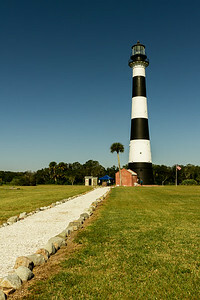 A distinguished guest on the Cape Canaveral Air Force Station, the 150 year old lighthouse stands proudly. 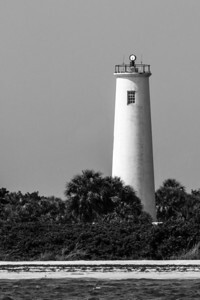 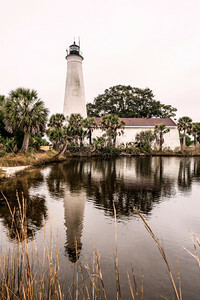 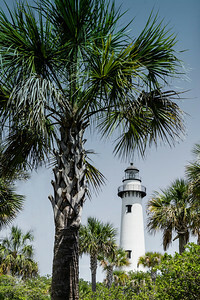 Residing on Egmont Key in Florida the lighthouse stands tall over the ruins of Fort Dade and over 100 years of history. 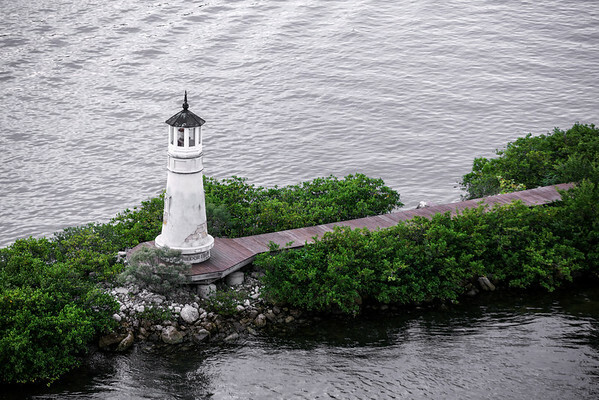 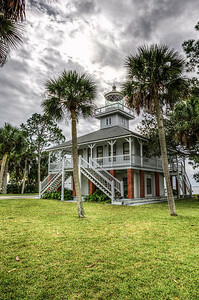 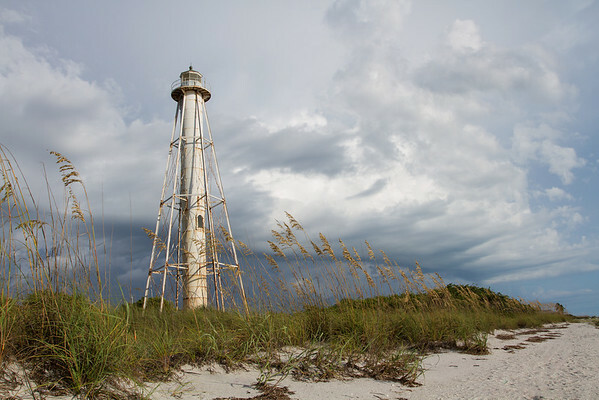 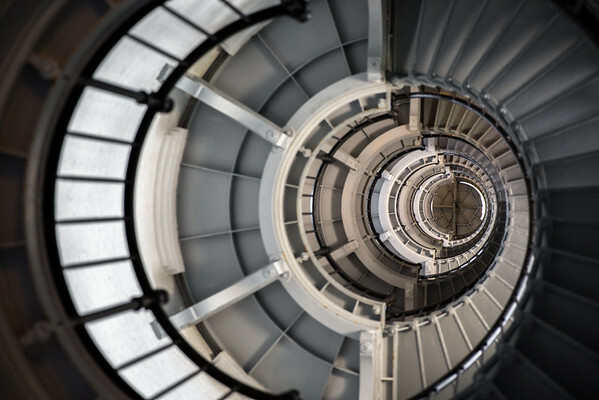 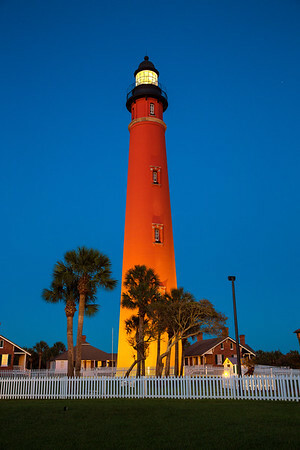 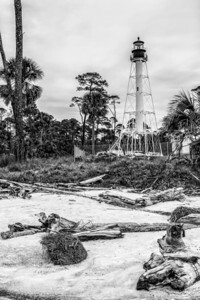 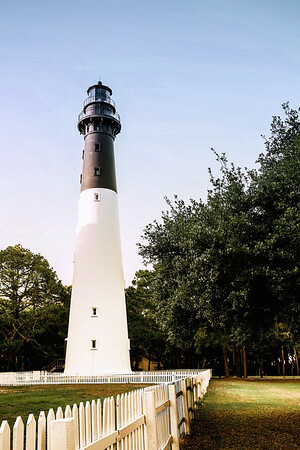 For nearly a hundred years, the Gasparilla lighthouse continues to stand 100 feet tall over the gulf of Mexico. 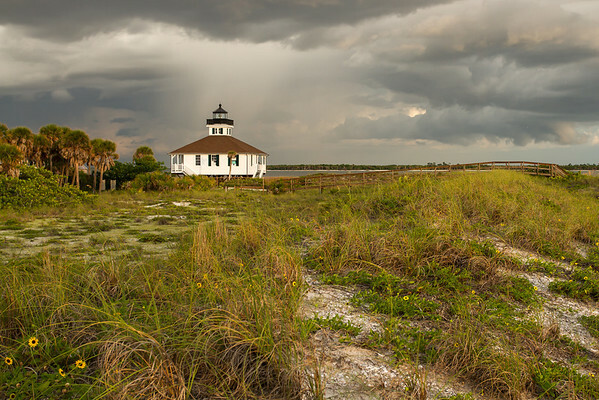 Aglow from the last sunlight of the day while a storm passes behind sits the Boca Grande lighthouse on Gasparilla island. 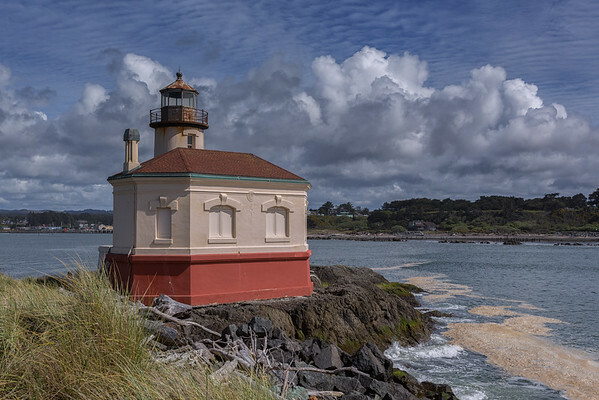 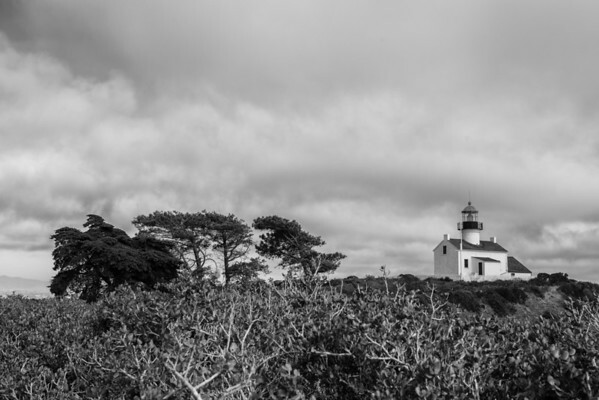 Atop a high hill overlooking all of San Diego, the lighthouse subtly sits as part of the Cabrillo National Mounument. 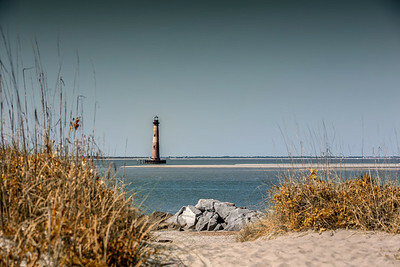 Sits on an islet only seen during low tide, off the tip of Cockspur Island, Georgia, near the Fort Pulaski National Monument. 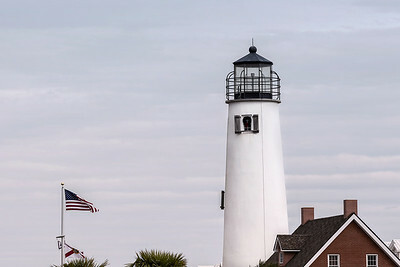 Located in Hunting Island State Park close to Beaufort, South Carolina. 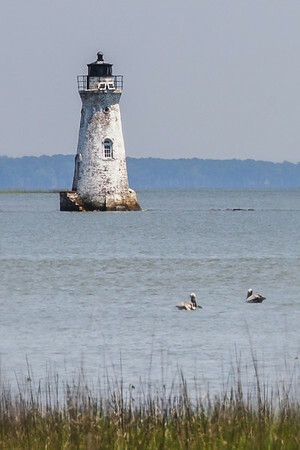 Watch out for deer in this area - they are literally everywhere. 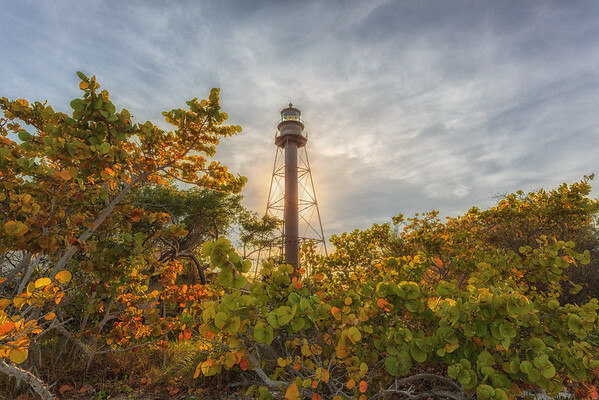 The afternoon sun glows behind the Sanibel island lighthouse on the beautiful Florida barrier island.